The Supreme Court on Monday appointed Senior Advocate Collin Gonsalves to assist the court as amicus curiae in a PIL filed by former Union Law Minister Ashwani Kumar seeking the court’s intervention to ensure an effective and purposeful legislative framework/ laws and its enforcement to fulfil the constitutional promise of human dignity and prevention of custodial torture at all levels. The bench comprising Chief Justice Khehar, Justice DY Chandrachud and Justice L Nageswara Rao observed that the issue projected in the instant petition deserves a holistic view as well. It noted that none appeared for the National Human Rights Commission, which was also impleaded as respondent in the case. The bench then directed to serve a notice of the petition on Ms. Shobha, advocate, who normally appears for the National Human Rights Commission, who may obtain instructions in the matter. The petitioner, who is a senior advocate of the Supreme Court, submitted that India has not ratified the Convention against Torture and Other Cruel Inhuman or Degrading Treatment or Punishment so far, since the ratification requires enabling legislation to reflect the definition and punishment for “torture”. “As on date, India does not have any legislation that defines the expression “torture” or “custodial torture” nor is there a law dealing specifically with torture in custody and the various specific aspects concerned with custodial torture and those involved in the incidents of such torture,” his petition stated. He also submitted that it was observed in the Rajya Sabha Select Committee Report dated 02.12.2010 on the proposed Torture Bill, which was presented in the Rajya Sabha on 06.12.2010, that representatives of the Union Home Ministry had specifically deposed that relevant provisions in the Indian Penal Code, 1860, do not specifically define “torture” as clearly as in Article 1 of the convention, nor has “torture” been made a specific offence by name under the existing criminal laws of the country. 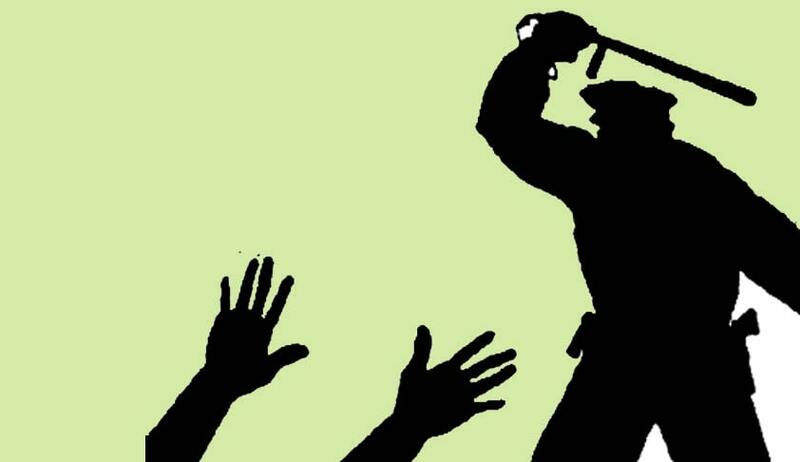 It is manifest from a bare perusal of the provisions of the IPC, that the provisions thereof do not specifically and comprehensively address the various aspects of the custodial torture and are grossly inadequate to address the spiraling situation of custodial violence across the country. The Prevention of Torture Bill, 2010, dated 19.4.2010 was introduced in the Lok Sabha on 26.04.2010 by the Ministry of Home Affairs. The Lok Sabha passed the Bill on 06.05.2010. The Bill, as passed by the Lok Sabha, was referred to a select committee, comprising 13 members of the Rajya Sabha, on 31.08.2010. The committee submitted its report on 06.12.2010. In its report, it recommended the enactment of a comprehensive law to prevent torture in the spirit of the Torture Bill. In a letter to the petitioner, it was informed by the Minister of State for Home Affairs, Government of India, that some states were of the opinion that adequate provisions already exist in the IPC and the Code of Criminal Procedure, 1973, and that there was no need for a separate enactment. It was also informed that the government had decided to make suitable amendments to the existing provisions of the IPC and CrPC. According to the petition, no amendments have been carried out till date. It is submitted that the need of the hour is not systematic changes or amendments in the IPC, but a comprehensive standalone legislation to prevent torture, in which all aspects of torture can be comprehensively addressed. The petition also sought a direction directing the Union of India to invest and empower agencies such as the National Human Rights Commission, with the necessary enforcement capabilities and mechanism for implementation of its orders and directions.